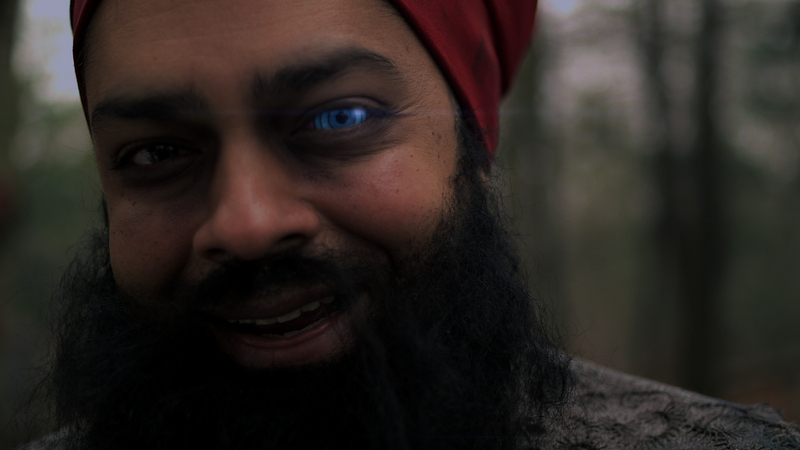 Nayan finds a mysterious glass eye and discovers that it holds some dangerous powers: the wielder receives the gift of Evil Eye. Now Nayan can curse anyone he sets his eye on. Shaleen Sangha is a writer, director, development executive and video artist. She has had a passion for storytelling, no matter the form, throughout her life. In elementary school, Shaleen wrote and directed her first play, founded a storytelling group, and a drama club. In high school she founded a video yearbook club and produced a plethora of short films and stories. More recently, Shaleen wrote and directed an award-winning short film “Sohni Sapna (Beautiful Dream)” which was scored by Oscar winner Mychael Danna and Rob Simonsen. The film screened worldwide at festivals and was distributed by OUAT Media, appearing on Air Canada flights and Movieola. Since then, Shaleen has been using her skills working in Television as Director of Development at DHX Media with a focus on kids content, credits including “Doozers”, “Looped”, and the “Addison: The Invention Detective” appisode. She continues to write and produce short films. Nayan and the Evil Eye is a passion project for Shaleen and she is excited to share it with you!